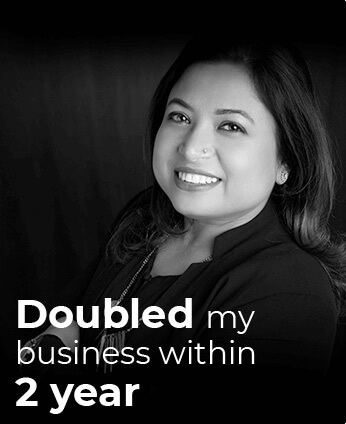 6X Your Business in 6 Years! No matter how big or small your enterprise is, it will scale up in the rigth manner. 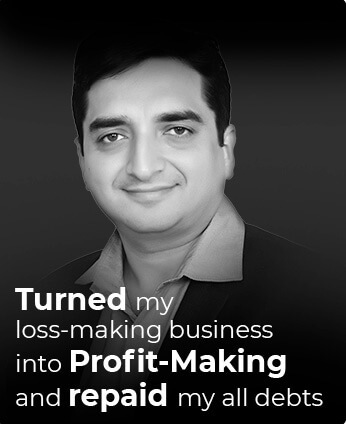 Sameer Kamboj is a Conscious Entrepreneur, Mentor, Entrepreneurship Coach, Consultant, Musician, a ‘Master in Gyan-Yog’. 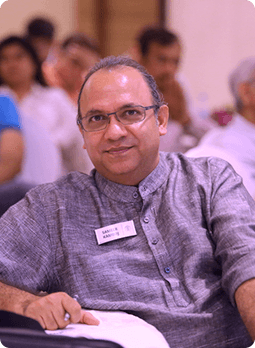 The founder of SKC.World, a company that aims to plant the seed of consciousness in entrepreneurship.He stands as an example, that one can live life consciously a moment at a time, and through the “Ancient Indian Science of Gyan-Yog”, he helps people become conscious in everything they do. He profoundly calls it “Applied Spirituality”. 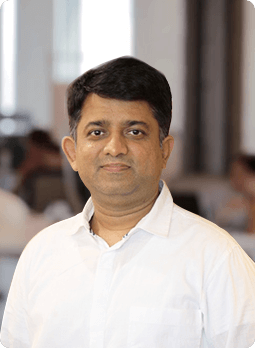 He has over two decades of experience, working as a mentor to 1000s of entrepreneurs, promoters, and C-Level Professionals of various small, medium and large companies of varied industries. He helps people become conscious entrepreneurs. 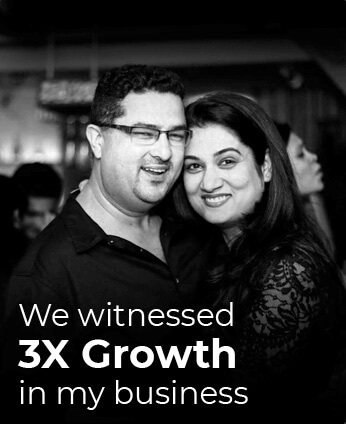 Sameer along with his co-founder and wife Shalini is on a mission to “Touch a Million Lives”. SKC.World offers technologies for an integrated approach rooted in the intent of economic, mental, emotional & spiritual success, thus resulting in human living a full life. He calls it the Total Success model. SKC.World is partners with Geneva Group International (GGI), Zurich which is the 6thranked professional network in the world in line with PWC, Deloitte, E&Y, KPMG and BDO. In 2016, SKC became a partner with Geneva Consulting group (GCG), a global network of Management Consulting firms supporting companies and entrepreneurs across many different industries in decisions related to a number of verticals. 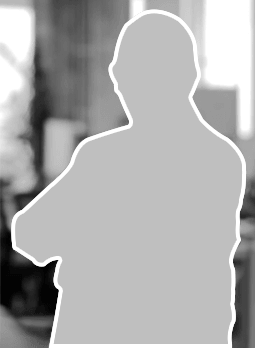 He is on the boards of various large companies. He has been awarded “World Motivator of the Year 2015” at LMI World Convention held in Malaysia. He is also awarded “Asian-Pacific (including Australia) region Motivator of the Year” by LMI.He is an active speaker at various events on topics related to Consciousness, Entrepreneurship, Leadership, Management, Productivity, Indian Business models and also runs a blog on his website www.sameerkamboj.com. NC Narayanan, fondly known as ‘NC’, is the Founder Chairman of SSA Group. His personal mission when he founded SSA back in 1999 was to help industries achieve "Prosperity through Quality" – a goal that he has pursued with passion throughout his career spanning almost five decades. 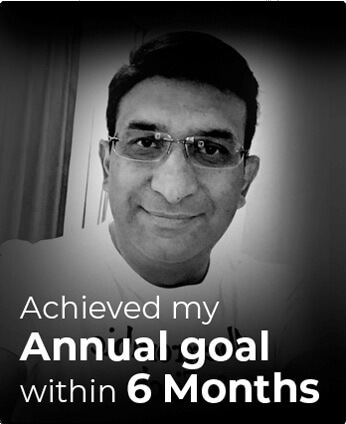 As a CEO coach and mentor for leadership teams across geographies, NC has made significant contribution to hundreds of organisations and thousands of people across multiple countries spanning South Asia, Middle East and Africa where he has earned the reputation of a ‘Transformation catalyst’. He specialises in Envisioning, Strategy Formulation and Change Management with an emphasis on leadership and people development. NC is also very passionate about developing young leaders by mentoring and coaching them. 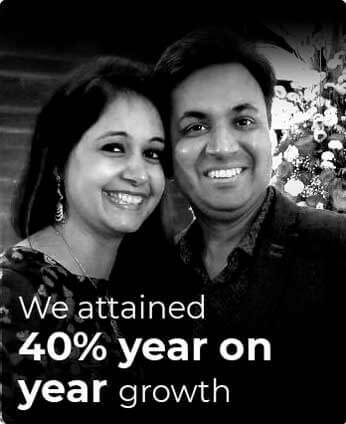 He is an avid blogger and writes on myriad topics such as “Parenting”, “How to make marriage work?”, “Psychic equity” and many other self-development topics. NC has authored many books on the topics of Lean and Statistical Problem Solving. Some of his popular books are “Enigma of Lean”, “Lean Six sigma in a Nutshell” and “Statistical Guide for six sigma”. McGraw Hill Education has published his latest book “Pragmatic Leadership” in which he deals with a systematic approach to mastering leadership through personal leadership, team leadership and organisational leadership. He has been conferred with several awards in recognitions of his contributions to the field of Quality & Business Excellence. NC is a revered speaker and regularly chairs international conferences on Lean Management, Six Sigma and Operational Excellence. NC is a Gold Medalist in Mechanical Engineering from Anna University, and holds an MS in Computer Aided Design from the prestigious Indian Institute of Technology, Madras. In August 2018, Entrepreneurs defined their very own marketing and sales strategy. 1. 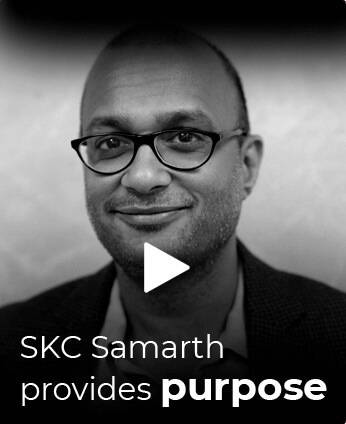 What is SKC Samarth? “Samarth” is a series of ability enhancement workshops, especially designed and tailored to help entrepreneurs overcome their small and large challenges. 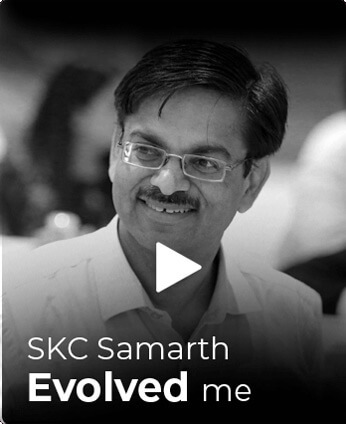 Samarth is an offering by SKC.World to aid entrepreneurs in their endeavours of growth. In today’s date, there is no real support for entrepreneurs where help is provided without any mincing of words. These series of masterclasses take upon the hottest topics prevalent in the world of entrepreneurship. From scaling up to process implementation. These topics are picked up through the feedback of entrepreneurs only. 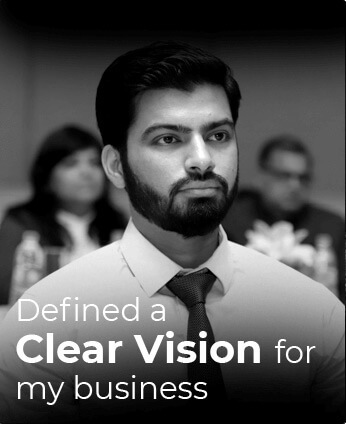 Samarth is an offering to bring Success, Scale and Joy in the life of entrepreneurs. 2. Are there any speaker opportunities available at samarth? Yes, there are speaking opportunities available, but one of the precursors is that, the knowledge you impart has to come out of your own experiences. You can write to us at contact@skc.world for the same. 3. What is SKC World? SKC World, is a company known for its Business Consulting, Mentoring and Entrepreneurship coaching services for the past 20+ years. We are on a mission to create an “Era” of “Conscious Entrepreneurship”. We help entrepreneurs master the science of Scaling Up and Success in their business and personal lives Joyfully. 4. Is it necessary to attend the entire program? Yes, absolutely. All sessions during the day are interwoven and to reap the benefits it is absolutely necessary for you to be there. Keeping your phones on flight or switch off mode is also necessary during the sessions. This one day needs to be dedicated to your growth, not day to day challenges. 5. Who will be leading SKC Samarth? 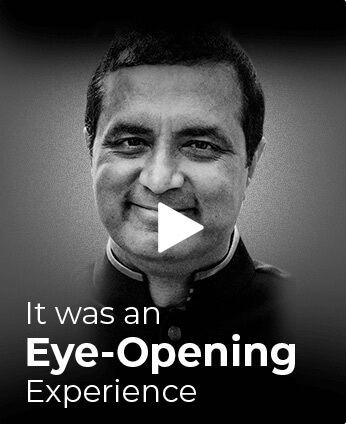 SKC Samarth always has a number of speakers and guest speaker, while the main speaker, the creator of SKC Samarth and the founder of SKC World is Sameer Kamboj. Know more about Sameer. 6. 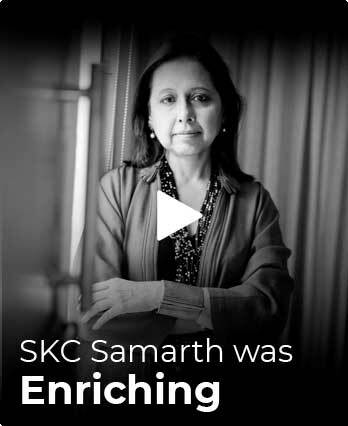 How much does SKC Samarth cost and are there any discounts available? 7. What is the outcome of the day long workshop? Each human and enterprise being unique, there are varied takeaways. but we guarantee that no one has ever attended a SKC event and not have takeaways. watch the video below to see the takeaways of people from the previous samarth. SKC Samarth is a decision which you will never regret in your life. 8. What kind of people attend SKC Programs? 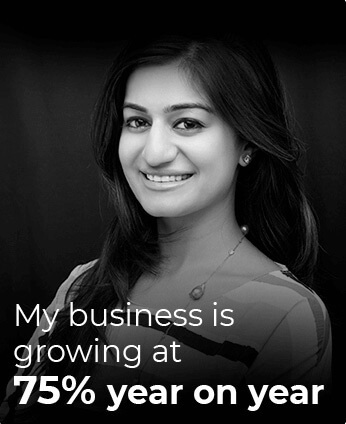 SKC World is an organisation invested in the growth of Entrepreneurs no matter what how big or small. 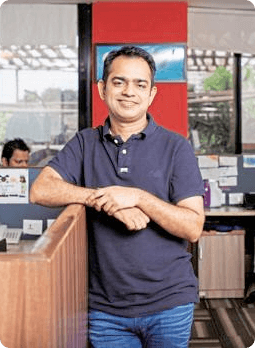 Thus, one thing is for sure, whoever you meet is either an entrepreneur or an intrapreneur (these are those high performing professionals who lead entire teams in large organisations. They are nothing less than entrepreneurs). SKC has always maintained this exclusivity and intends to do so in the times to come. 9. You have talked about Conscious Entrepreneurship. What does that mean? Conscious Entrepreneurship is a concept coined by the founder of SKC. This is the unique space that SKC is working in where we have brought together the concepts of the ancient Indian science of consciousness and the most modern concepts of entrepreneurship under one roof. Conscious Entrepreneurship simply means doing the “right things to get the right results”. While it sounds easy and heard off. By Consciousness we mean the science of knowing “what is that right thing and what right results to actually aim for”, which ultimately helps us to make right plans. While entrepreneurship is that science of implementation of those plans you made to bring the right results..
We are on our path to ‘touch a million lives’.